In terms of performance and power systems, the 2019 Ford Mustang starts off strong, offering several exceptional engines that can’t be beaten! The first of these great engines is a 2.3-liter EcoBoost® four-cylinder system, which delivers up to 310 horsepower at 5,500 RPM and 350 lb-ft of torque at 3,000 RPM! A second available engine is a 5.0-liter Ti-VCT V8 engine, a far stronger system, which delivers up to 460 horsepower at 7,000 RPM and 420 lb-ft of torque at 4,000 RPM. These two engines are designed to take your driving experience to the next level, offering a ton of power and performance for you to enjoy! However, great engines are not all this amazing vehicle has to offer! 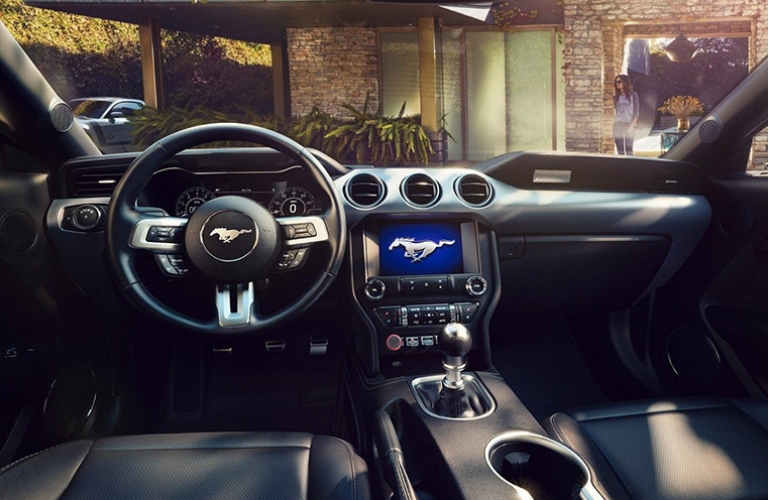 The 2019 Ford Mustang has a ton of excellent performance features, which complement the engines listed above, delivering a driving experience that can’t be beaten! 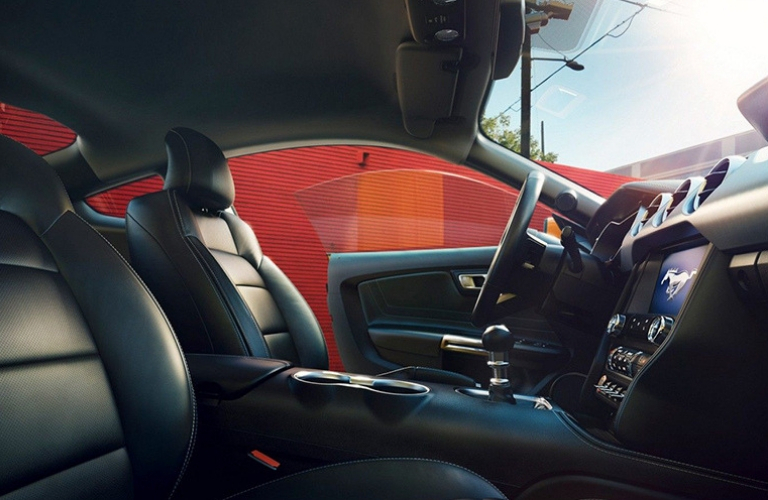 Some of these excellent features include the transmission systems available on the new Ford Mustang, one of which is a 10-speed SelectShift automatic transmission! This great transmission system delivers great acceleration, speed, control, and more! So, if you’re searching for a vehicle that offers a legacy, and a ton of power, look no further than the 2019 Ford Mustang! This vehicle, like many Ford Mustangs before it, offers a ton immense power for you to enjoy! Contact us at Fairley & Stevens Ford today to learn more! This entry was posted on Monday, December 3rd, 2018 at 7:13 pm	and is filed under Ford Mustang. You can follow any responses to this entry through the RSS 2.0 feed. You can leave a response, or trackback from your own site.